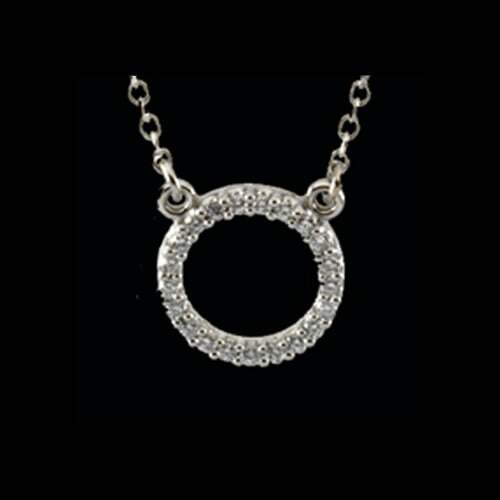 Platinum Diamond Circle necklace. 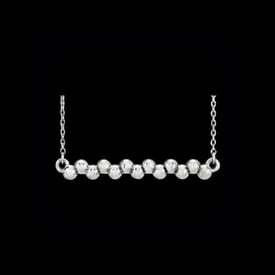 Diamonds are SI 1 clarity G-H color in this popular necklace design. 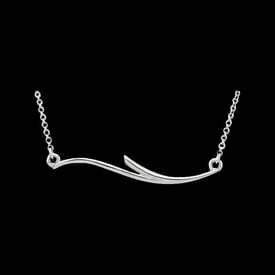 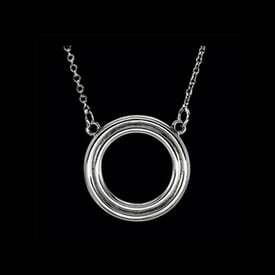 Circle measures 12mm in diameter and the necklace is 16" in length.